Integrating behavior, ecology, and physiology to support species’ conservation. My research aims to uncover the relationship between environmental stressors and individual health, and use this information to identify and manage populations of greatest concern. Learn more about my research interests, techniques I've used in the lab and field, and results of completed projects. 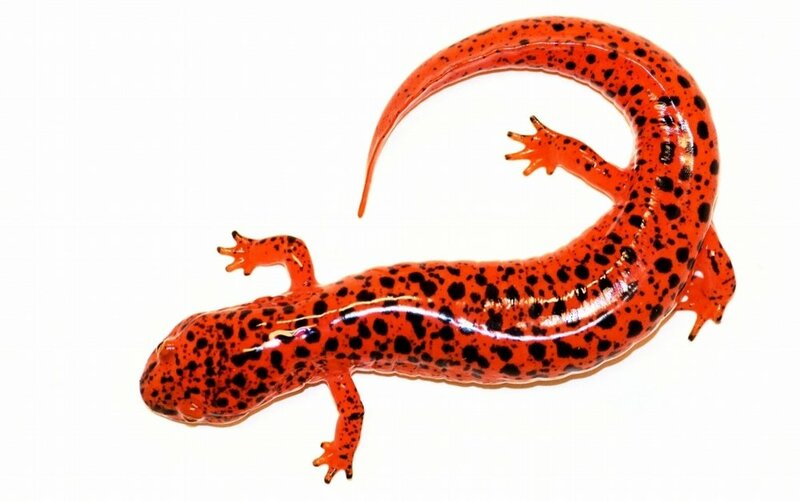 Have similar research interests or passionate about amphibian and reptile conservation?